We never build a house that we wouldn’t live in ourselves! 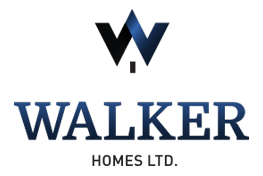 Walker Homes Ltd. is an established home builder in the Port Elgin area. We have 3 generations of home building experience to offer our customers. Bringing fresh, new energy and ideas to our customers in the Saugeen Shores we established a reputation for building thriving new communities. 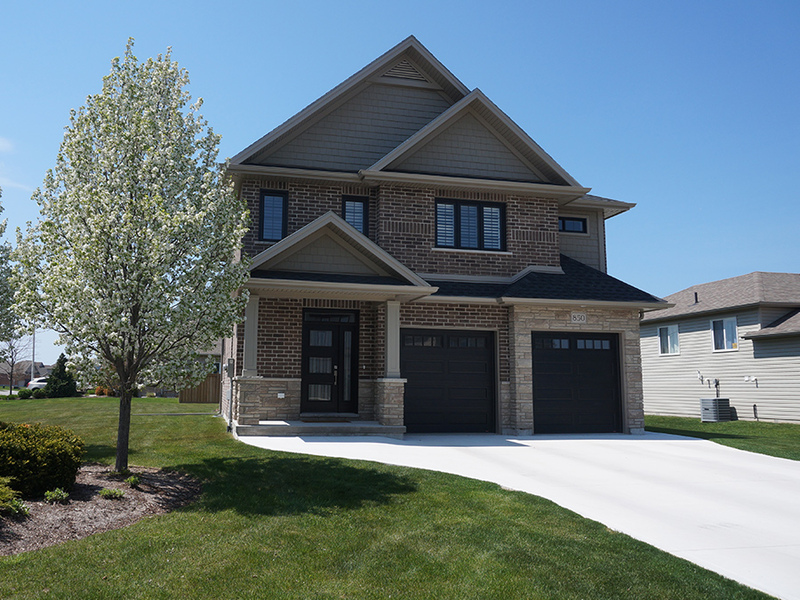 Whether you are from Port Elgin, are looking to move here for work, or are planning your retirement, our helpful team will be there to walk you through the home buying process every step of the way. Built to stand the test of time. 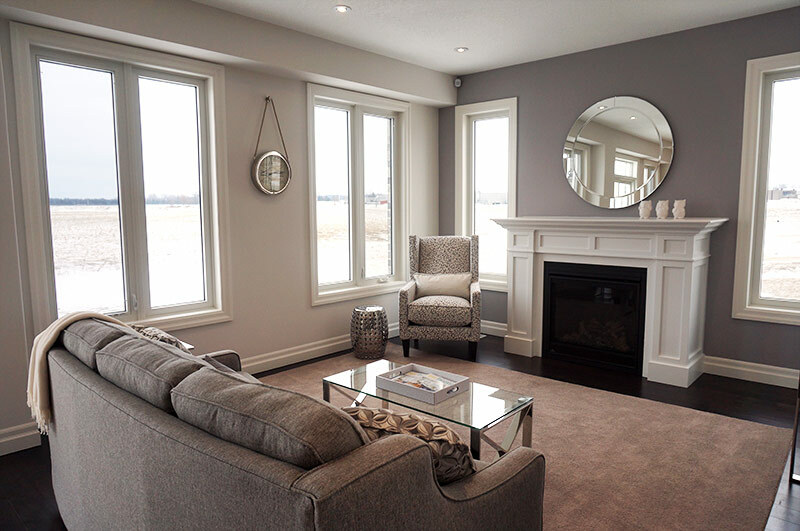 From the quality of Walker Homes’ workmanship and the use of superior materials to our unique designs, each home we build echos the style of a timeless classic. 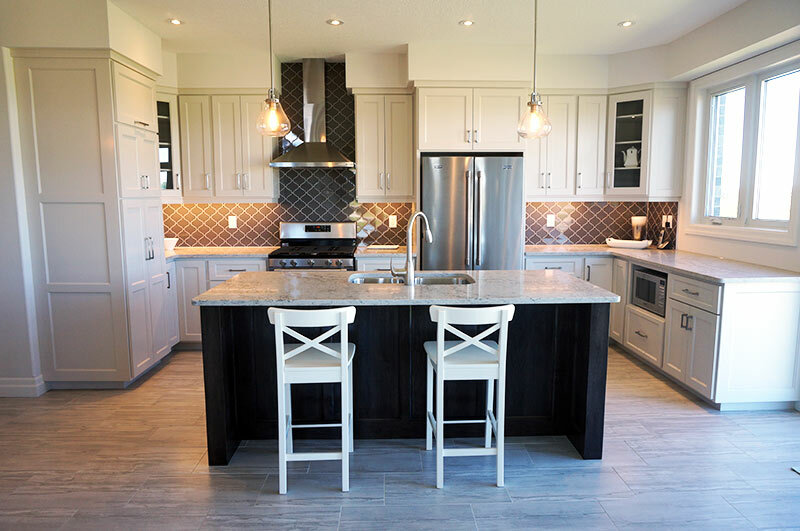 We offer beautiful open concept designs that feature brick exteriors, 9 foot ceilings, Napoleon Gas fireplaces and luxurious Canadian made kitchen cabinetry. These are just a few of the standard features that you can expect in a Walker Built Home. Walker Homes Are Family Homes. We are very excited to introduce our “Walker Homes Family Collection”. Each floorplan in this collection has been thoughtfully design and then named after a family member that reflects the style, personality and ideals of that house plan. Please take some time to look over our current house plans, as we grow so will our family of home designs.